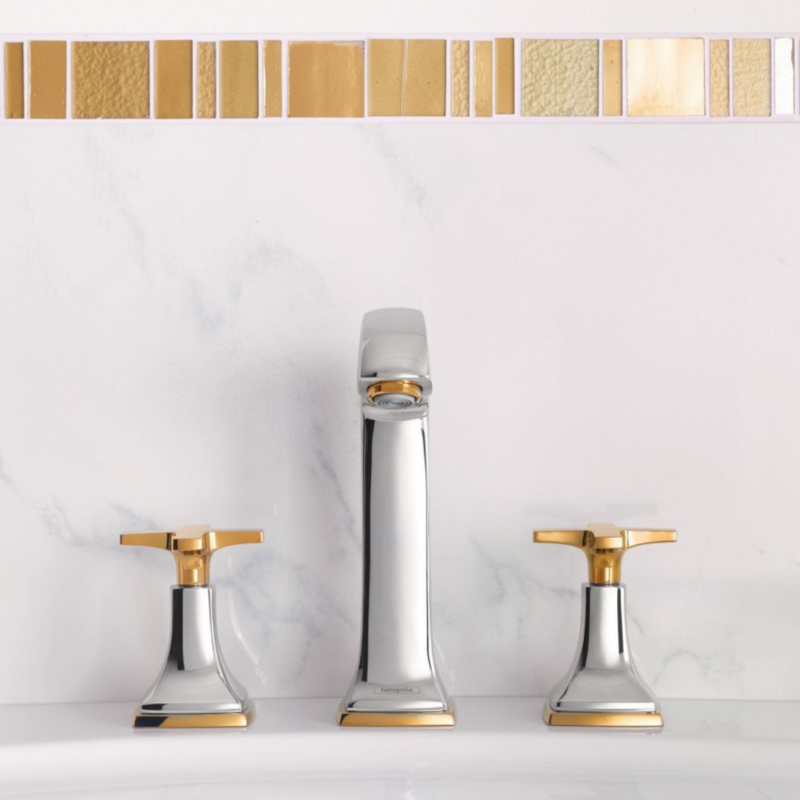 They’re an essential part of our bathroom and in today’s blog post we’ll be taking a closer look at some tremendous taps that are (yep, you guessed it) worth turning for. An exceptional range designed for those with a taste for tradition. Belgravia combines quality craftsmanship with a hand-polished finish to bring you the finest selection of basin and bath taps. 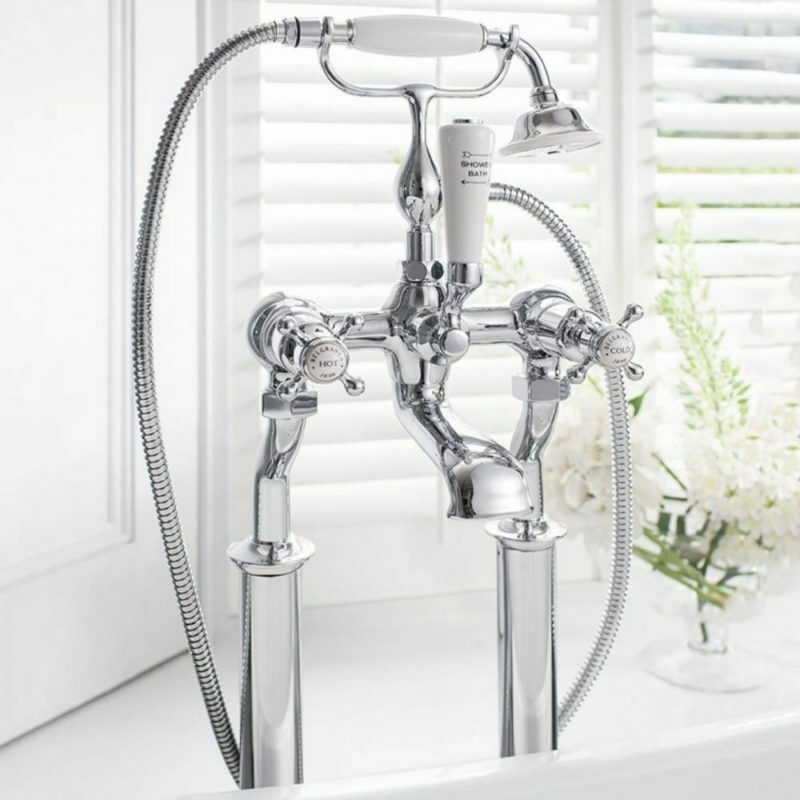 The detailing is beautiful and can be seen in the ceramic handles and inscribed Belgravia indices set this collection apart, creating a bathroom that is period in style yet superior in function. 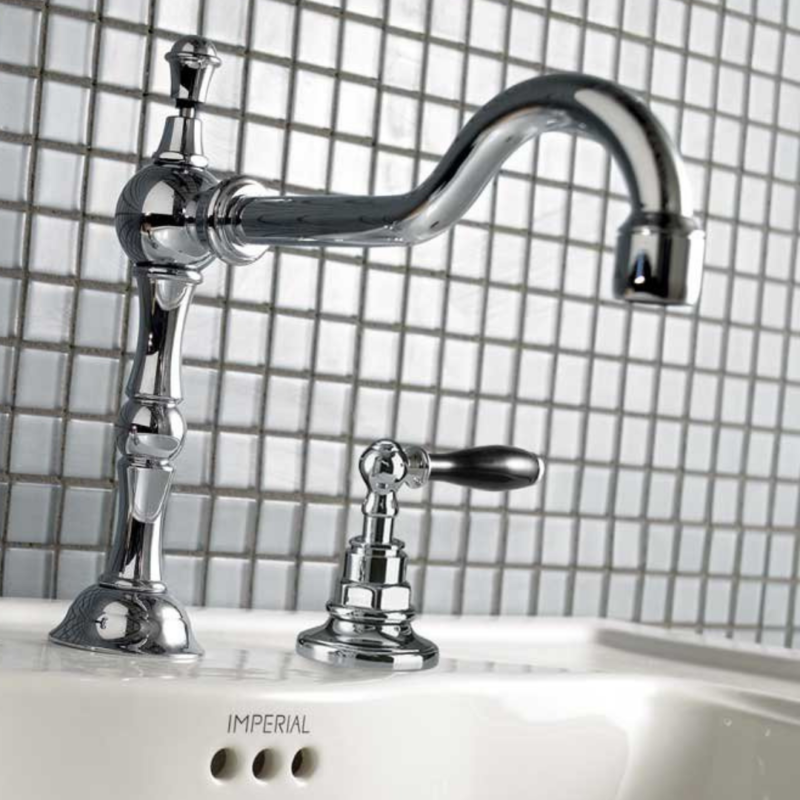 Metropol taps give you a bathroom as simple and stylish as a stream of water. No wonder the Metropol range’s combination of precision engineering and intuitive simplicity won the iF Design Award 2017. Complete the look with a flat lever or delicate bow-shaped handle. Or, opt for one-touch Select technology, giving you a one-button control to instantly turns the water on and off. The wide, flat shelf is a characteristic design feature. The result of intensive research. 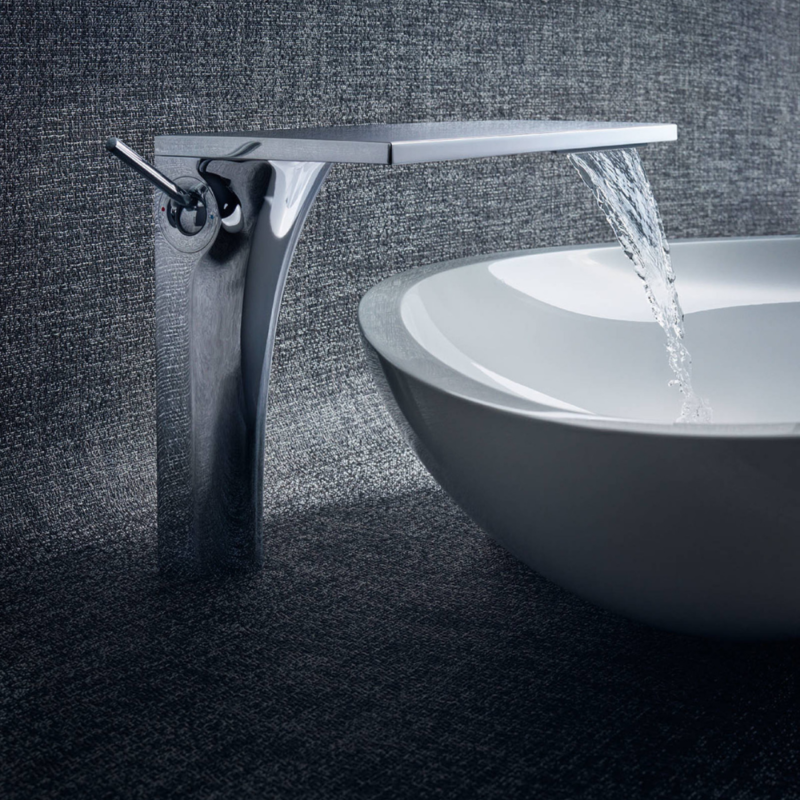 Precise design in a very small space – steering the water flow into parallel paths. For the perfect waterfall at the wash basin. Resource-friendly. With economical water consumption of four litres per minute. A masterpiece of a wash basin. Strong horizontal and vertical lines take the sleek aesthetic to a new plane. Every Sottini product is born of an inspired concept. Each basin, bath and WC is a unique piece, a work of art and a design statement. Their products are not related or presented in prescriptive collections, we have identified four common creative themes that connect products by their essential stylistic character. The slender upright filler is a familiar design theme. In period brassware, reflected here with the extra refinement of glossy black ceramic handles. 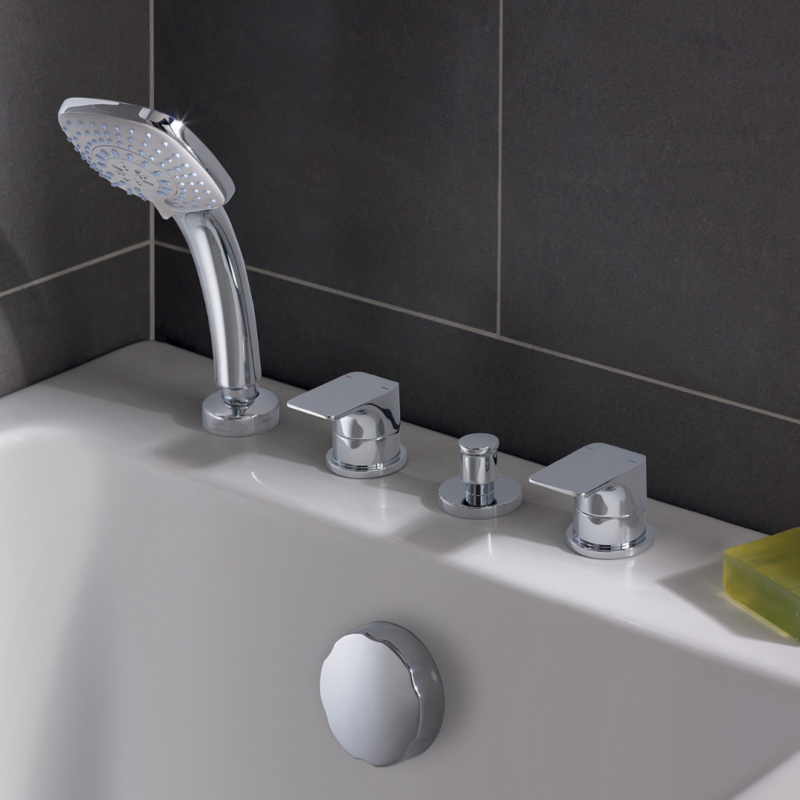 Your choice of brassware will help you to stamp your own individual personality on your fabulous new bathroom. This entry was posted in Style and tagged Axor, Brands, Crosswater, Hansgrohe, Imperial, Sottini, Taps, The Bathroom Company.